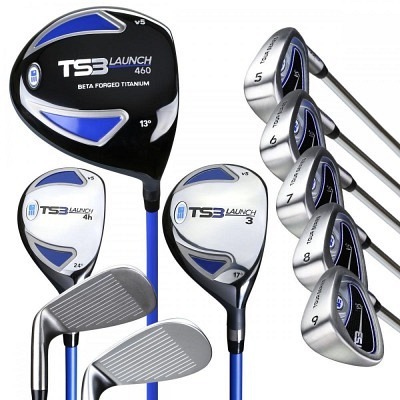 Our most advanced clubs for the advanced player. 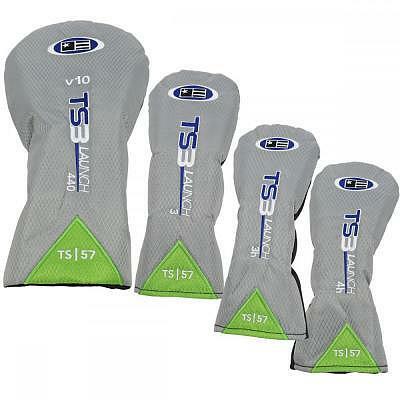 This TS3 features all Graphite Shafts for a lighter and softer feel. The A.I.M. 1 putter has an Offset designed head, with the shaft in front of the face. 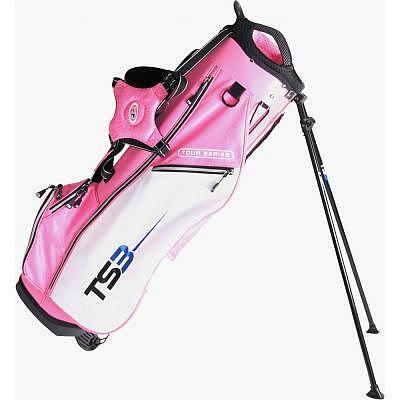 It is designed to help players that tend to aim or miss putts to the right. The A.I.M. 2 putter has a Non-Offset designed head, with the shaft in line with the face. It is designed for players that aim straight, and do not have a consistent miss. The A.I.M. 3 putter has an Onset designed head, with the shaft behind the face. 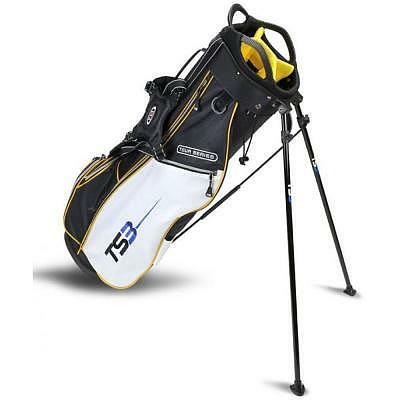 It is designed to help players that tend to aim or miss putts to the left. Single Woods come without Headcover.